I wanted to share a bit of great news with you, a few months ago I was contacted by Chef Anthony D. Marzetti from www.myculinaryhome.com, in regards to a cookbook project he was working on. This cookbook would involve Food Bloggers from around the world submitting their favorite recipe. Chef Dewey asked me if I would like to participate in this project, I was so honored and surprised at the same time and of course I did want to take part. 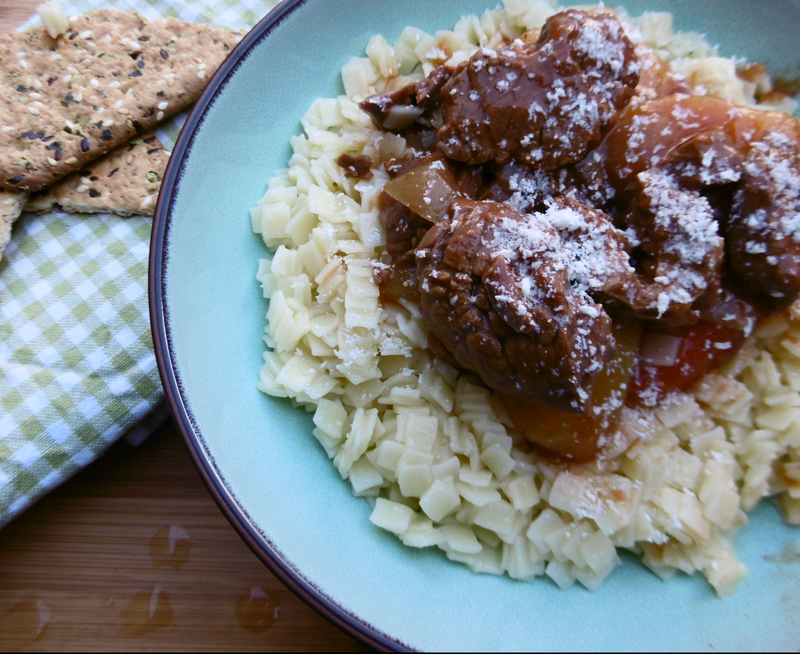 🙂 I submitted my Greek Beef Stew with Homemade Pasta recipe, and it has been published in the cookbook I have posted below.. I would like to thank Chef Dewey once again for letting me take part in this wonderful project!! Congrats Sophie! That is Awesome!!!! Congratulations Sophie! That are great news! Thank you so much Jyo truly appreciated..
Congratulations, Sophie! That's amazing! :-) <3 Well done! Thank you very much Jay :) I hope you are doing well. How exciting. Congrats Sophie! So happy for you! This is so exciting! Congrats Sophie and I'll suggest this book for our library.